Renaissance Marketplace > Marketplace Stores Directory > Aged. A cozy wine bar in front of the Cinema at the Renaissance Marketplace. 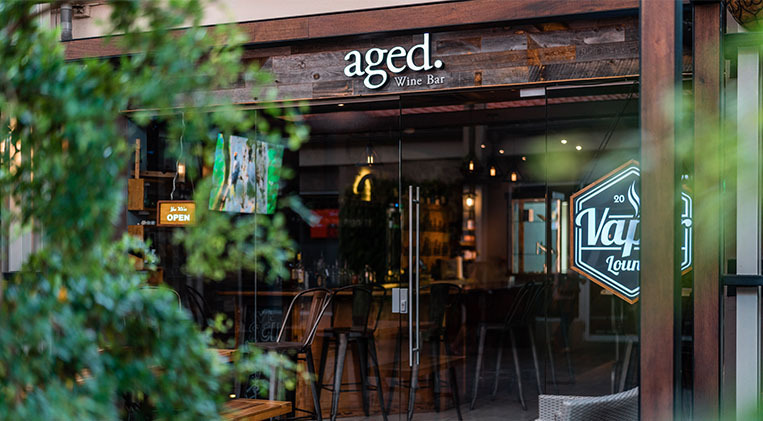 We believe that good things come with age. Exclusive wines, sakes and good beer. Sit back, relax and enjoy the finer things in life.